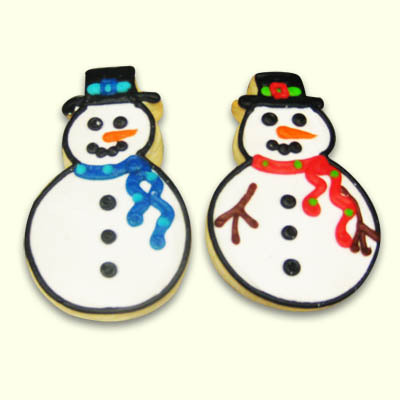 A perfect winter cookie to pair with your hot chocolate! Perfect for hostess gifts too. Choose your colors to specify Hanukah or Christmas. We can even personalize with names for table place holders or classroom holiday parties! Each comes individually wrapped with ribbon. Minimum order of 6 required.